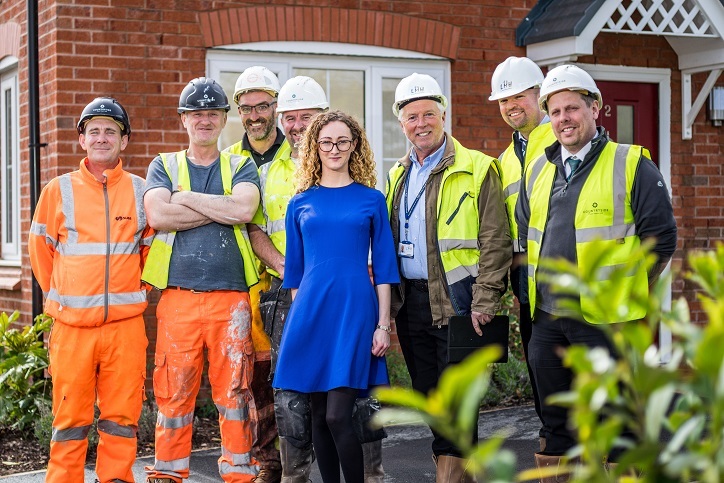 Liverpool Mutual Homes was delighted to welcome the first shared ownership customers to their new properties at Ogden’s Place, Everton. 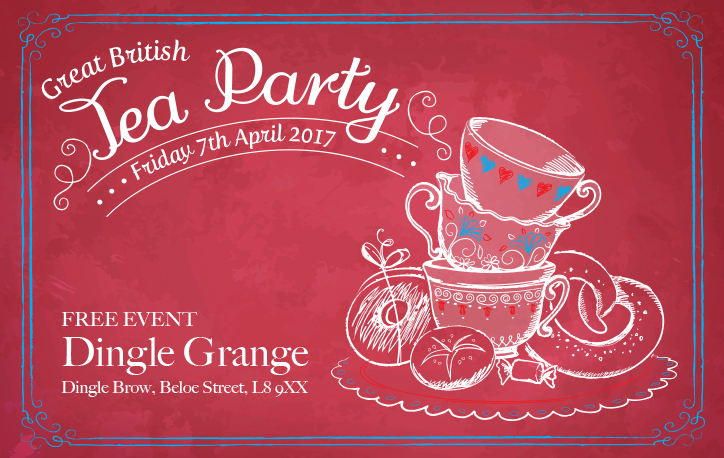 Independent living scheme residents had a fantastic time at the Great British Tea Party in Dingle Grange last week! 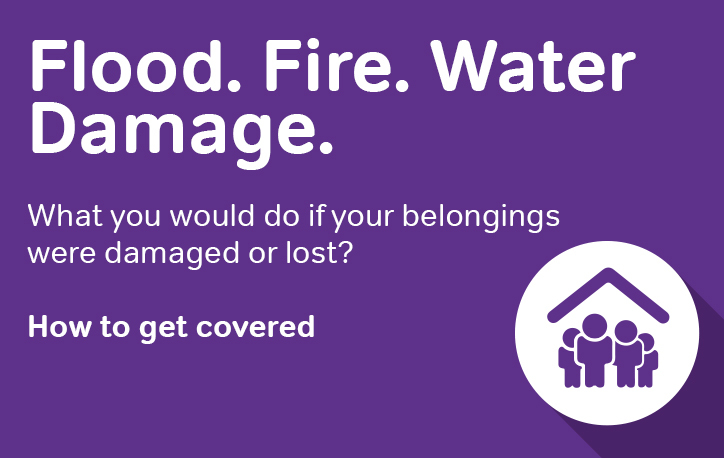 Have you ever thought about what you would do if your belongings were damaged or lost? 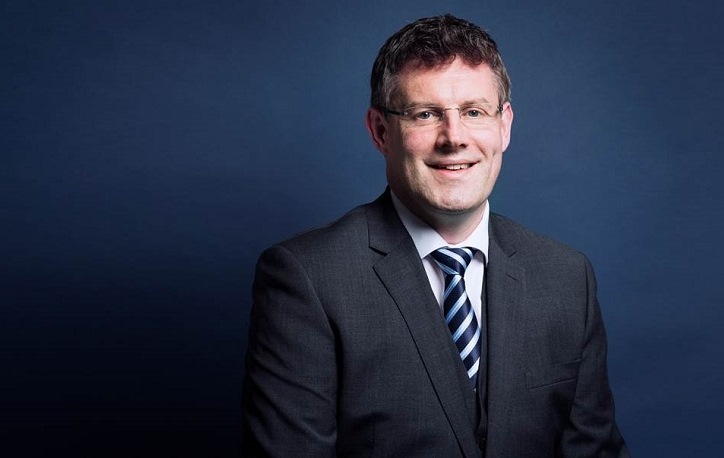 Liverpool Mutual Homes is pleased to announce that Paul Burns will be the new Chair of the LMH Board, with effect from 1st April 2017. 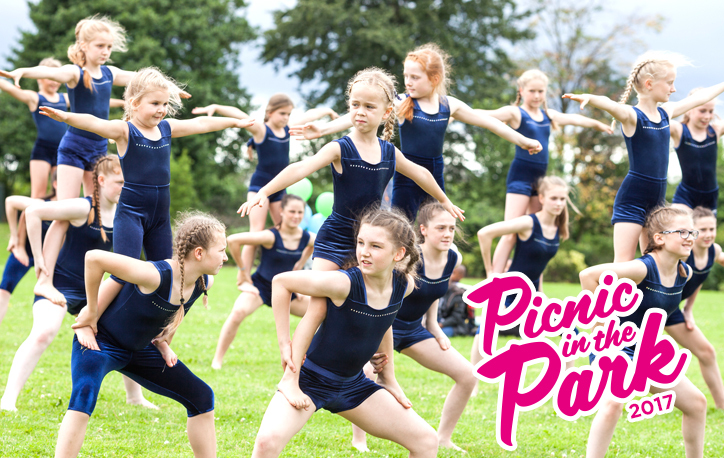 Our Annual Picnic in the Park events will be returning again this year, with separate events in the North and South of the city. Vulnerable groups in Liverpool have been seriously affected by the Government’s welfare reforms and it is costing millions of pounds to provide support to struggling local people. Customers have started to move into our newly completed homes on Boaler Street, Kensington. 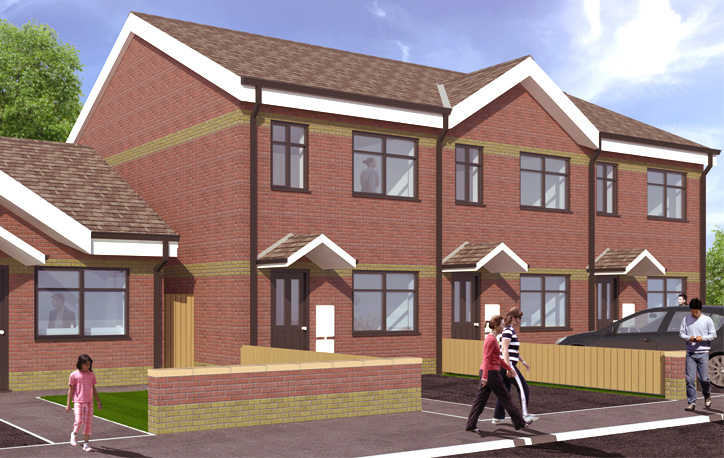 The first 10 homes were handed over this morning and 25 more will be ready for tenants in the coming weeks. 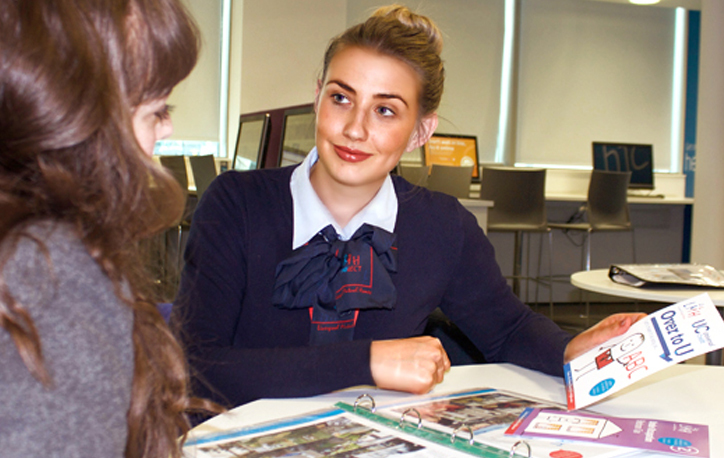 Would you like to help improve services for people with disabilities and carers? 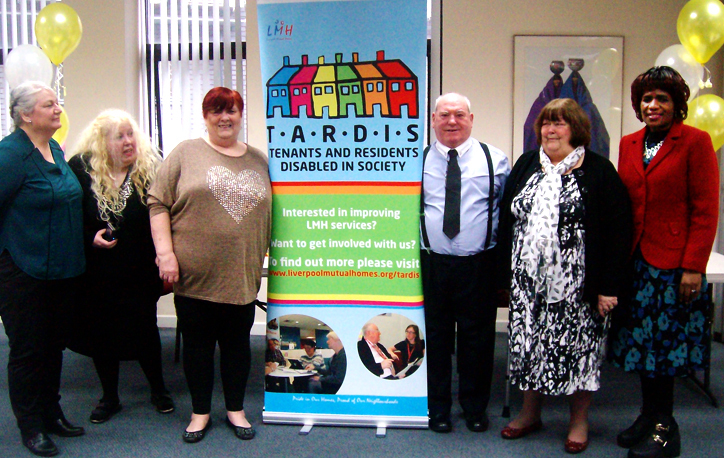 Joining the TARDIS tenants and residents group is a great way to make a difference! 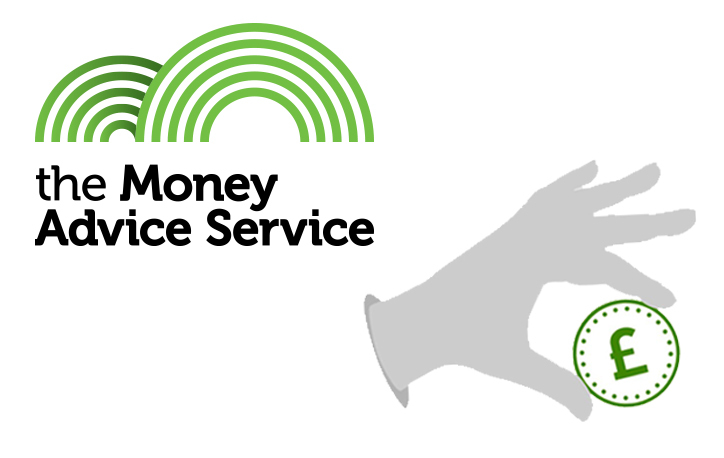 It is important that all our customers are aware and understand which benefits they are entitled to and know what support and advice is available. 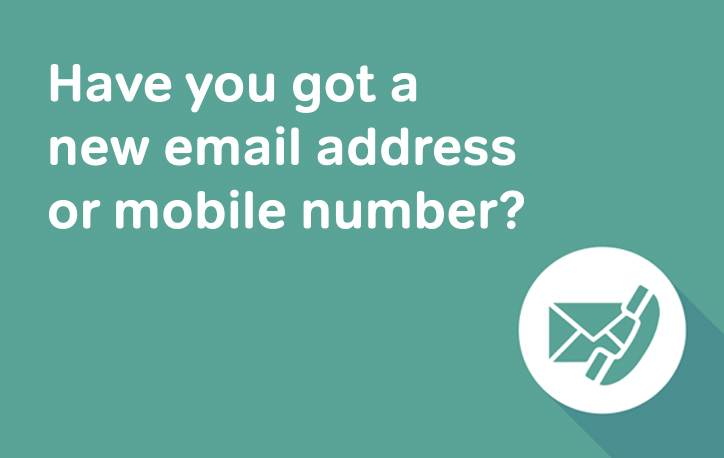 Here at Liverpool Mutual Homes, we are always working to deliver excellent services whenever you need them.